This week two of Europe's leading online poker networks have issued differing quarter three financial reports for their shareholders. These reports ultimately show the difference in fortunes of the providers since UIGEA. 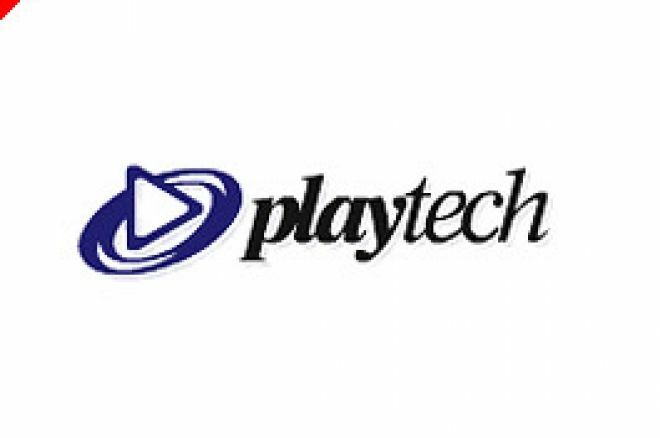 Playtech, who own the Ipoker network have reported an outstanding quarter for the period up until October, while the Cryptologic network have reported that profits are down since 2006. Cryptologic, who host poker skins such as Littlewoods Poker and Sun Poker, were hit hard when they moved out of the American market following UIGEA. Their poker income this year was reported at $4.8 million compared to last year's $8.3 million. Total revenues across all gaming operations were $53 million compared to $85 million this time last year. By strong contrast, Playtech's Ipoker network have reported an 'outstanding' last quarter which will please its investors. Like Cryptologic, Ipoker pulled out of the American market, with their card rooms including Titan Poker and Paddy Power Poker. By comparison, Ipoker have reported an increase in poker revenue, with $7.5 million by the end of October compared to $2.1 million this time last year. It isn't all bad for Cryptologic, they have reported one of the strongest balance sheets the industry and also decreased their operating costs. Both Cryptologic and Ipoker have increased their focus on UK and Asian Markets, which is likely what is keeping them both afloat. UIGEA had such a profound impact on the industry it was originally speculated that some of these networks wouldn't exist 12 months on, so for some to be reporting an increase in revenue is tremendous and demonstrates the importance the European and Asian Market.